In order to stay away from the hazardous chances of online identity theft, website owners should ask for receiving phone notification from your web hosting companies before making any changes on your account. Phone verification is one of the best ways to guarantee secure possession of your domain name. Have you ever given a thought on what possibly can get stolen on the internet. Naturally, the only thing that you own-your identity. 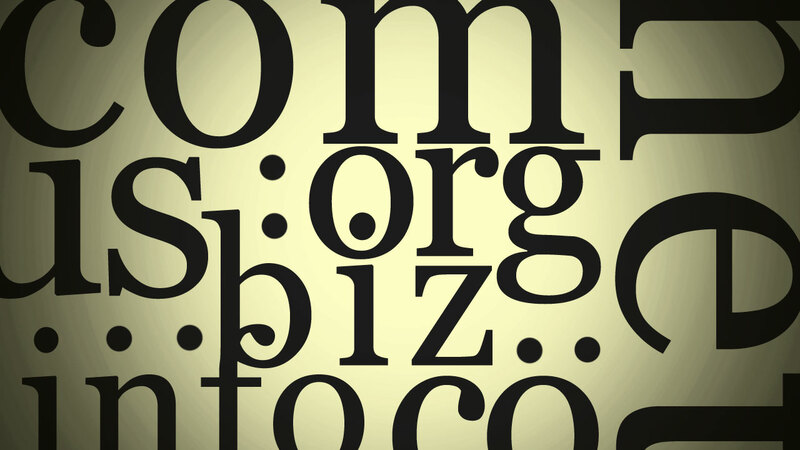 The identity of a business gets established on the internet by its domain name. It is the first thing a person clicks on or has to know to reach you and hence, one needs to be extremely cautious and focused while selecting a domain name. 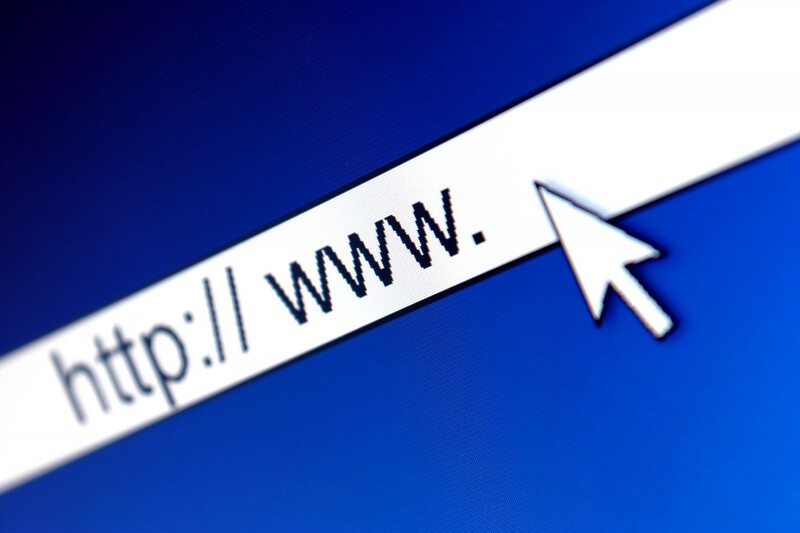 Your domain name is the gateway to your web presence but as nothing in this world comes easy, selecting a genuine domain name also seems like giant task since most of the valid ones are already taken. And if luckily you have bought a good one, other concerning issues such as its security begins to scare you. 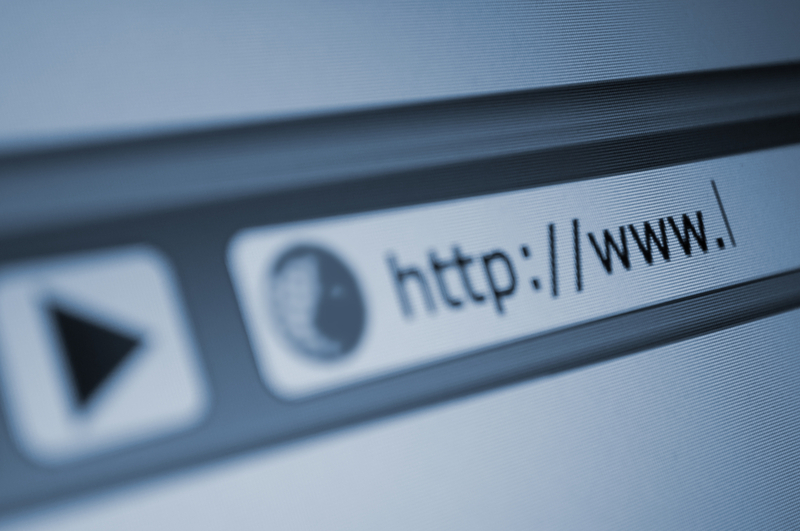 Interestingly, securing a domain is much more complicated than buying one. Hackers are present everywhere to hack it and put it to their use. Earlier, the fear was restricting to single computer, or a home network, but now they are incredibly smart. Intelligent hackers can easily elude web hosting security and establish control over the entire hosting companies in no time. This is why, in the present web world, it has become really important to focus largely on the web hosting services you take. Make sure that your web hosting services provider has robust and powerful security arrangements so that you can feel safe with online identity. It is a game of disguise. Most hackers choose to send you emails that appears to be coming from your own web hosting company, asking you to renew your domain name. Naturally, they would ask for your login details and once you provide them with that they would gain full control of your hosting account. Post this activity, transferring the entire ownership of the domain to themselves, would not take much for them. However, in addition to this known trick, various other ways have also been noticed to be used by hackers to get hold of your online identity. Hackers also have the ability to hijack the server and hence control your hosting account and gain sole ownership of numerous domains. Naturally, on gaining the sole ownership of the domain, the hacker has all the power to do anything with it. If the hacker is your competitor then your site most probably would shut down or left abandoned. In worst situations, they may also ruin your reputation by defacing your website with vulgar images or socially uncouth content, before you get to regain ownership. Thirdly, hackers may use your website's traffic and redirect it to their website. Losing your traffic to your competitors seems like the worst of all consequences of the identity theft. Numerous other crude outcomes can put your online business to zero. This is very difficult. First of all, you have to convince your hosting company that your website has been hacked , without your permission since in most cases, hacker transfer ownership seemingly with your consent, by tricking you. 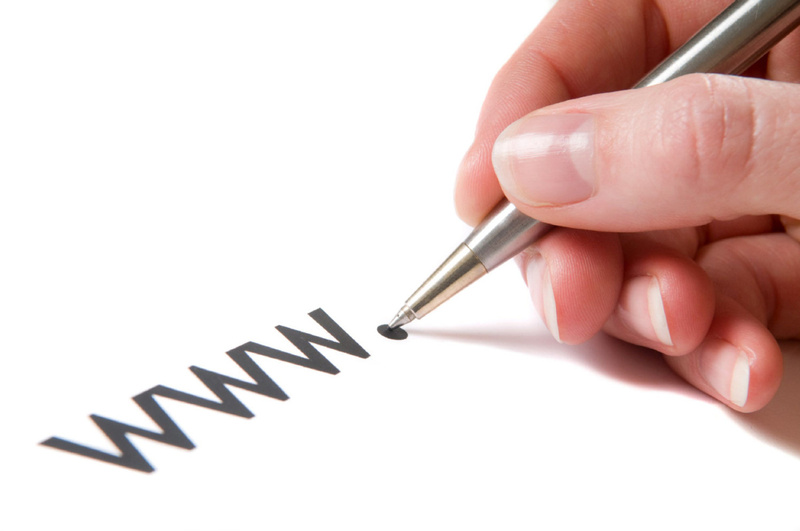 In addition to providing detailed personal information plethora you have to convince your host to recover your domain. In most cases, this becomes a little problematic and truly challenging, which is why, it is believed that in case of online identity theft, prevention seems much better than cure. Strict and very rigid security measures should be deployed. 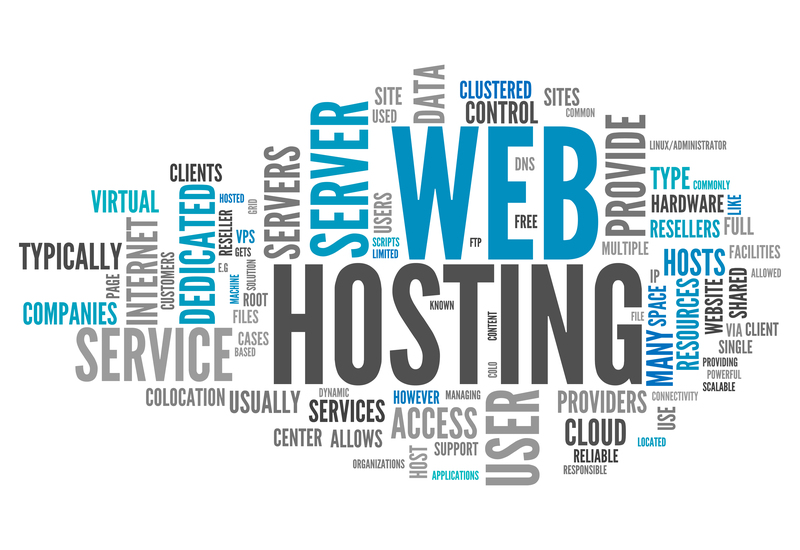 Ensure that before doing anything with your login details and sort of changes in the hosting account, your web hosting company personally contacts you.